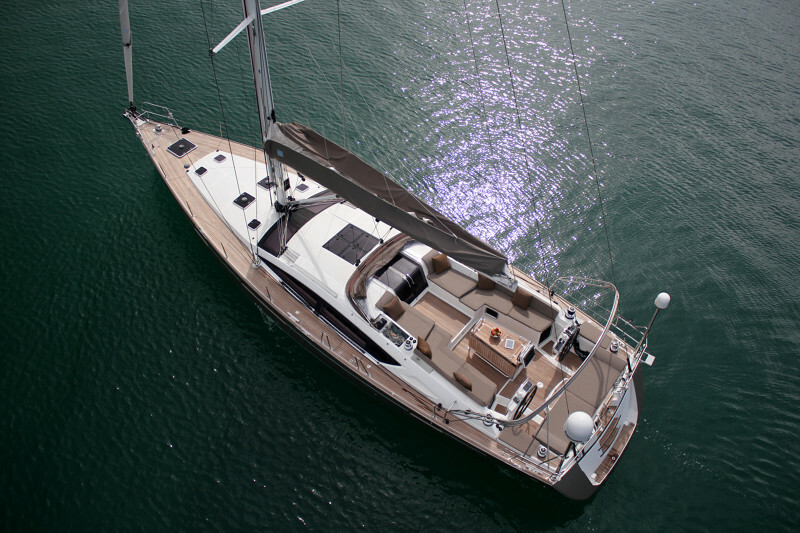 This elegant offshore cruiser offers an exceptional interior and deck plan designed by Vittorio Garroni with ease of handling in mind. Every detail has been conceived to offer the highest quality cruising experience. Welcome to a new style of contemporary interior that reflects a long nautical heritage. Rich materials are found throughout including leather, blond teak flooring and stainless steel. Sleek windows and skylights bathe the interior in light.